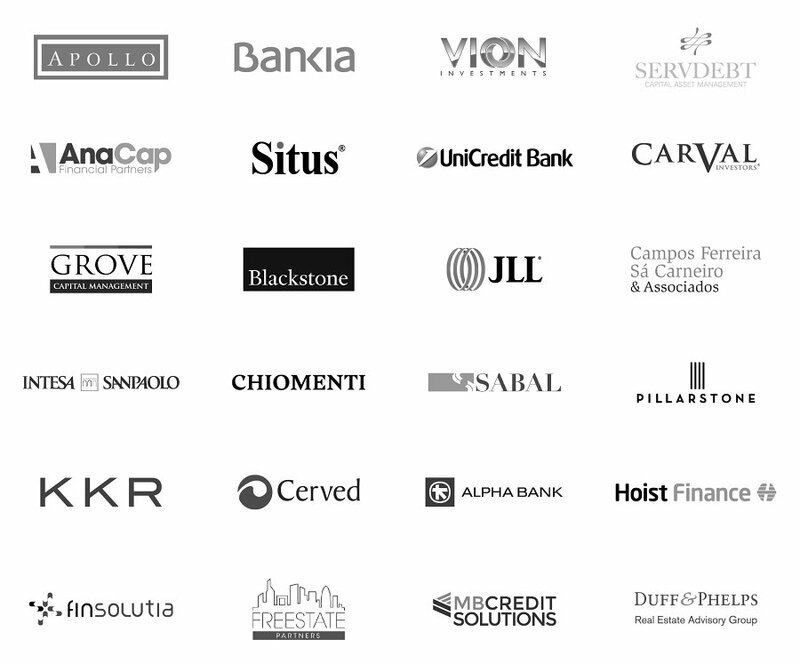 With an estimated 278 billion EUR of NPEs remaining on the books of Italian banks including 99 billion EUR of UTPs, this event took place at a time when the Italian market continues to generate significant NPL transaction activity. A special thanks to all our Speakers, Sponsors and other supporters. Excellent event with a well structured programme covering the most relevant topics in the industry.